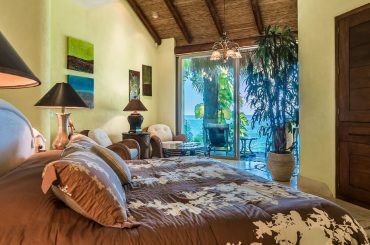 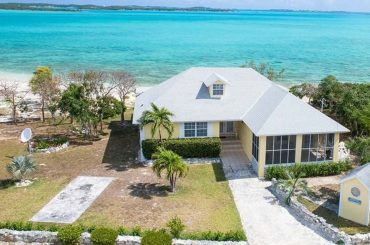 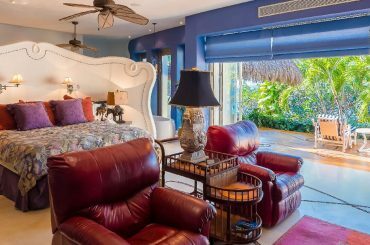 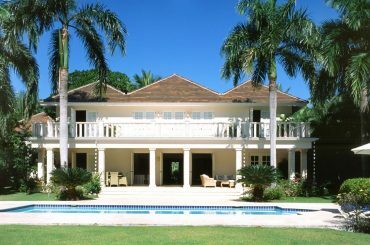 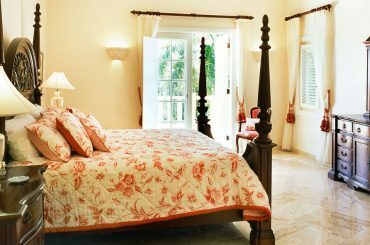 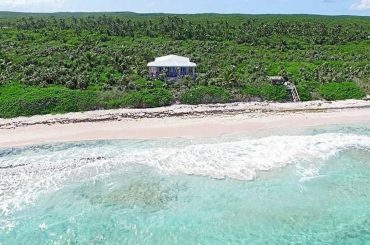 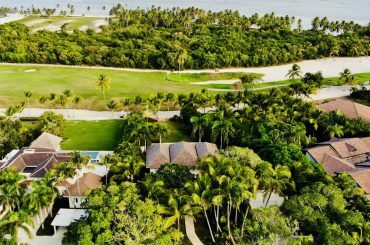 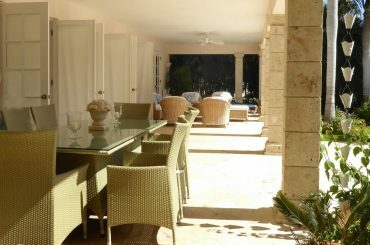 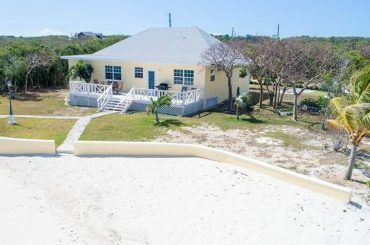 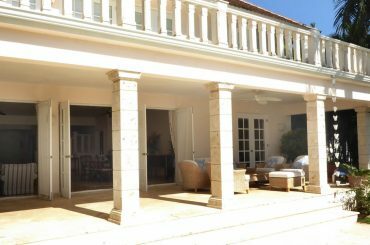 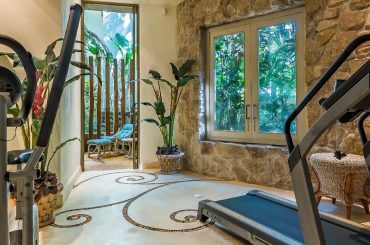 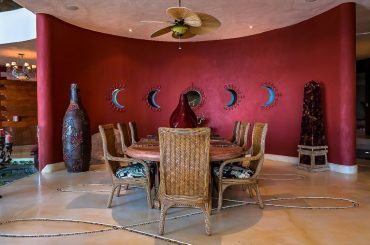 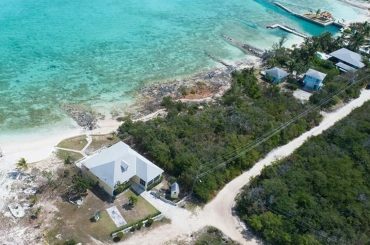 3 bedroom beach house for sale in The Bahamas, just steps from the white sand beach at Double Bay, Savannah Sound in Eleuthera. 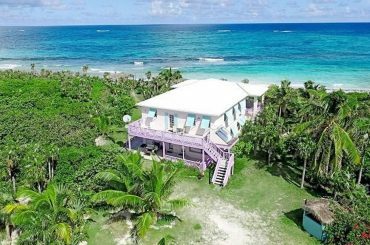 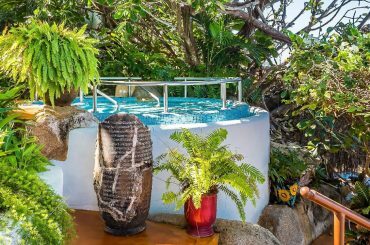 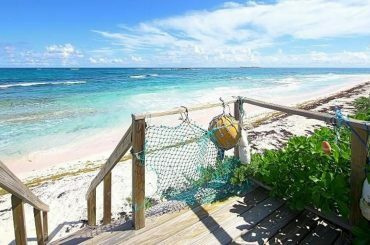 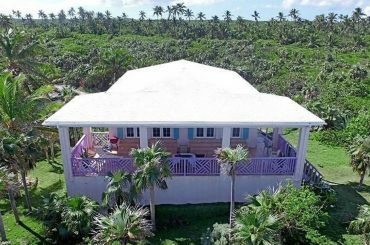 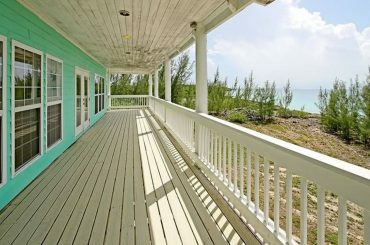 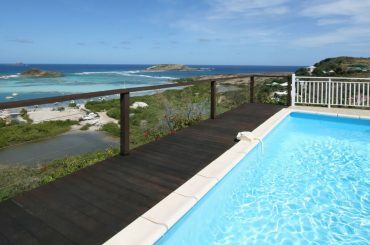 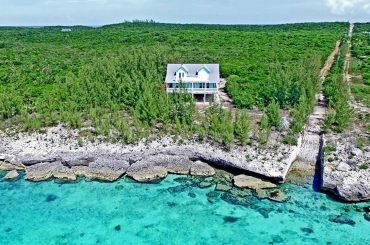 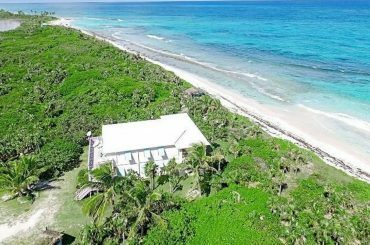 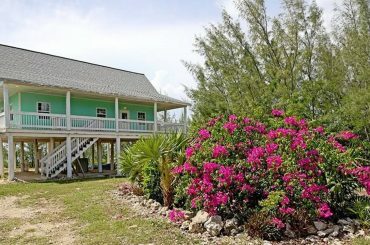 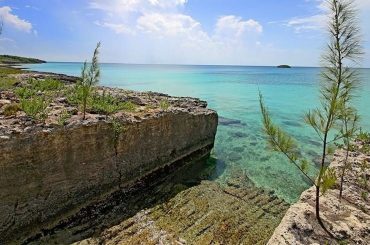 2 bedroom oceanfront cottage for sale in The Bahamas set on 1.8 acres above Savannah Sound in Eleuthera offering stunning views. 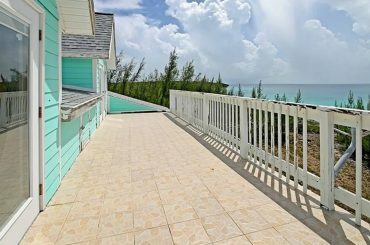 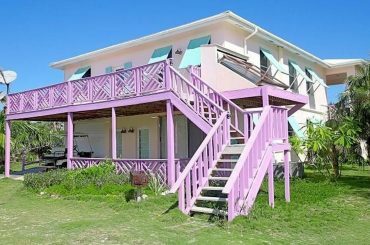 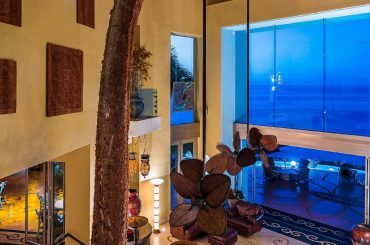 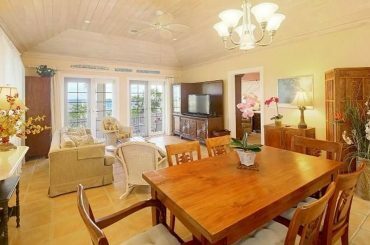 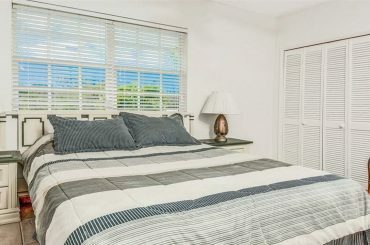 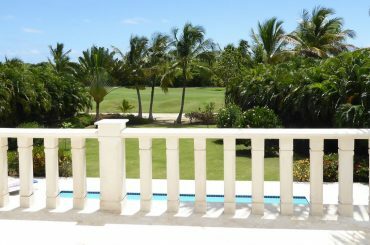 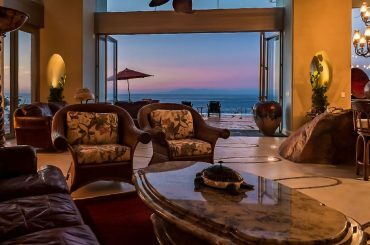 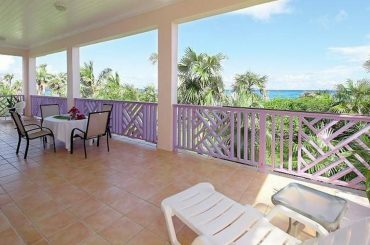 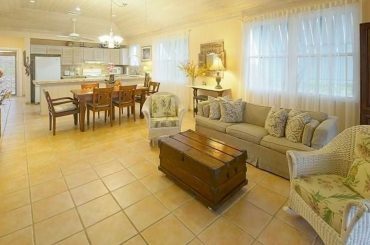 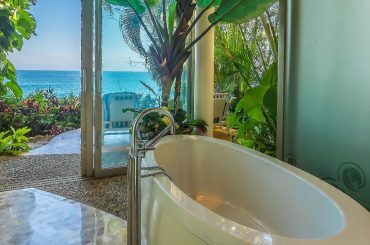 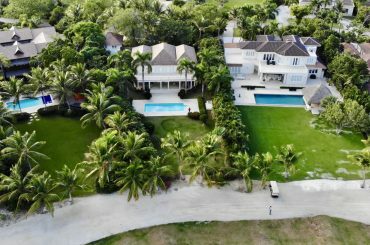 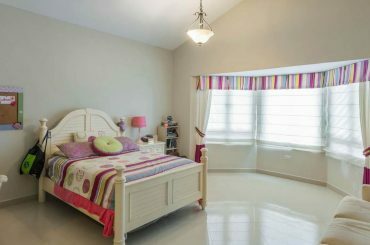 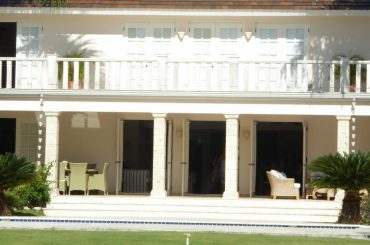 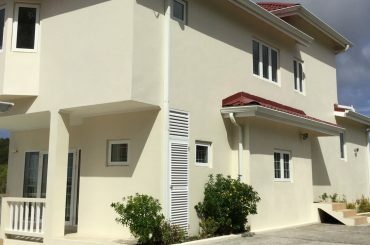 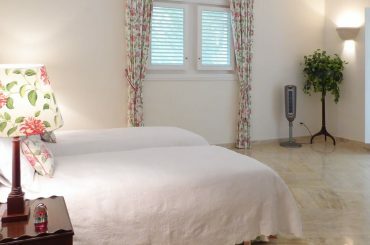 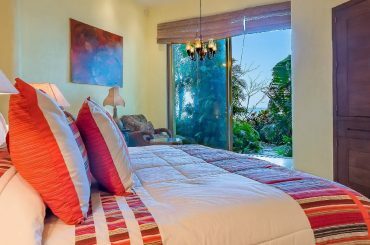 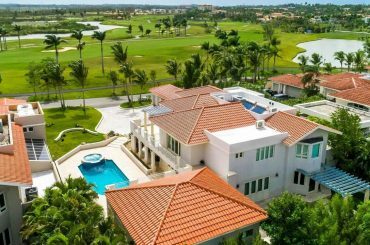 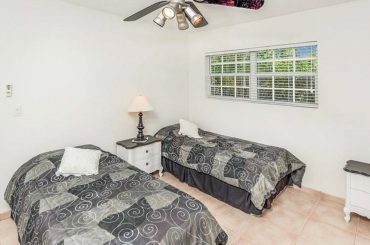 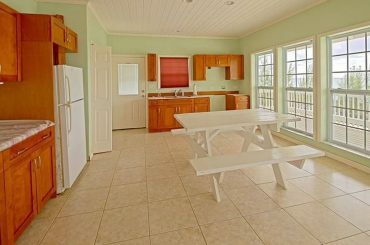 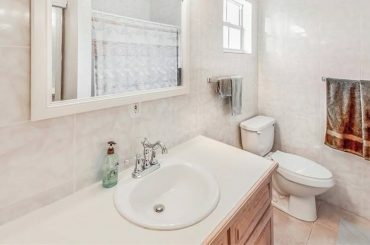 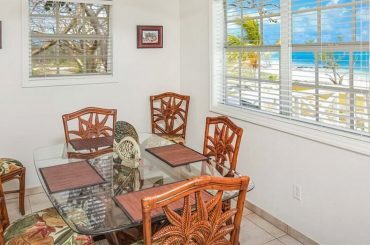 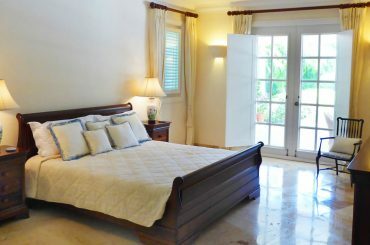 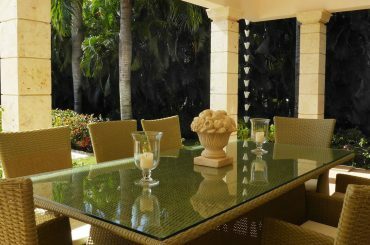 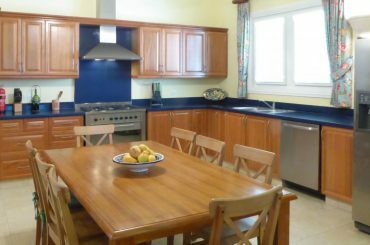 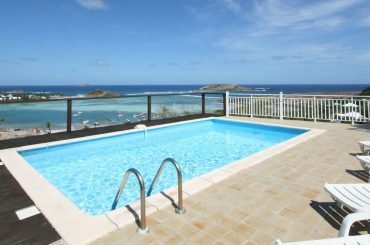 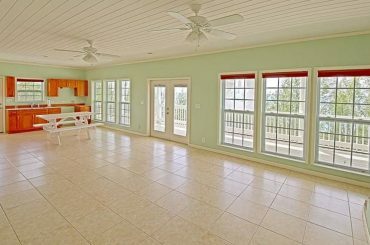 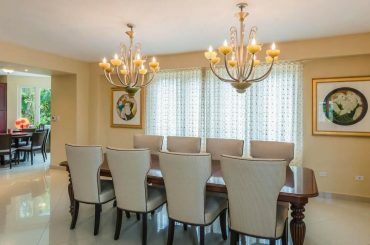 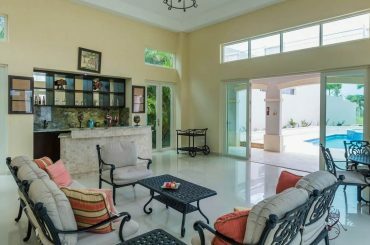 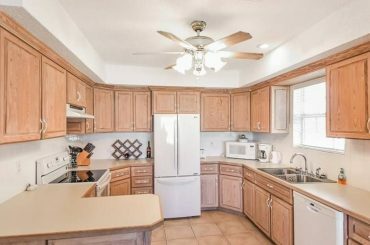 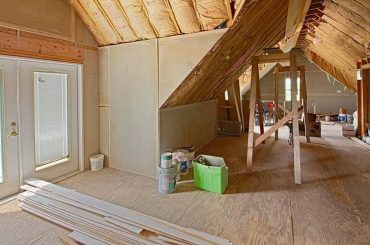 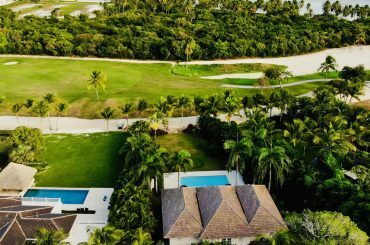 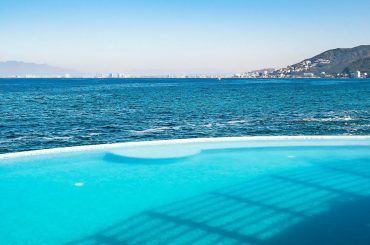 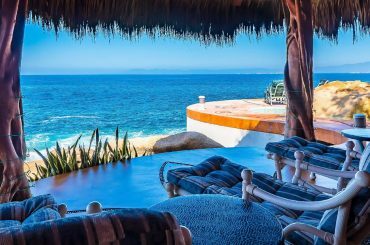 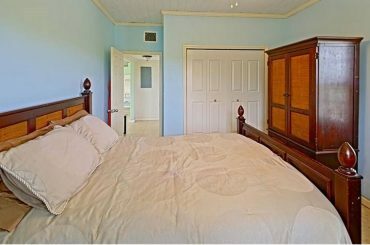 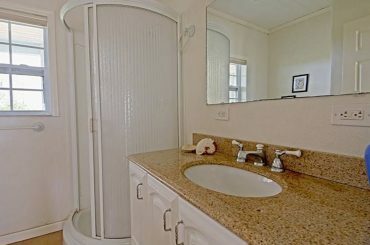 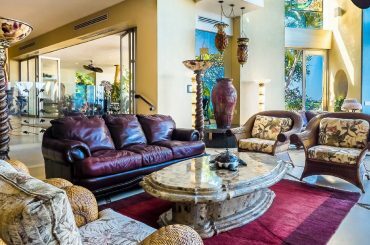 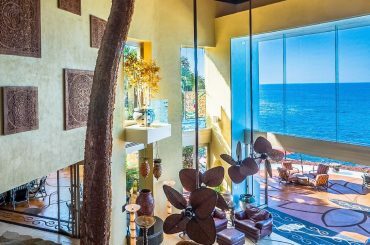 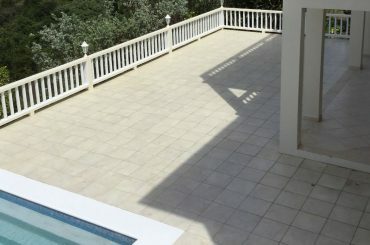 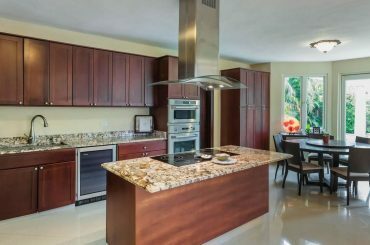 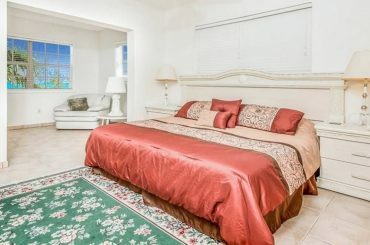 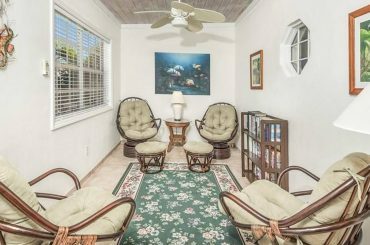 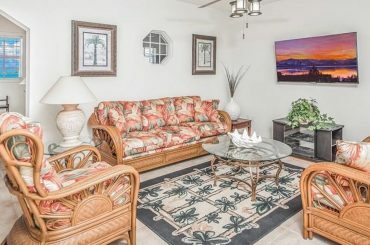 4 bedroom beach house for sale in The Bahamas fronting directy on to the beach in Bahama Sound with views of Elizabeth Harbour. 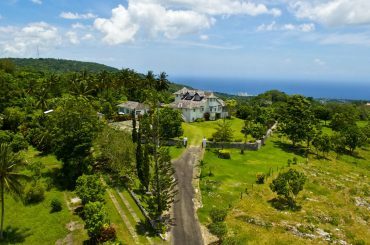 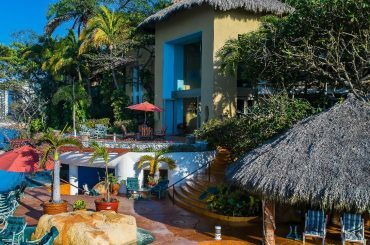 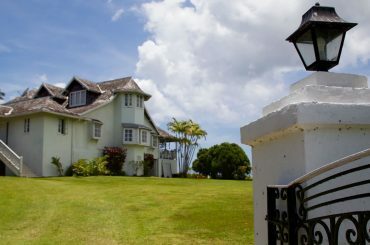 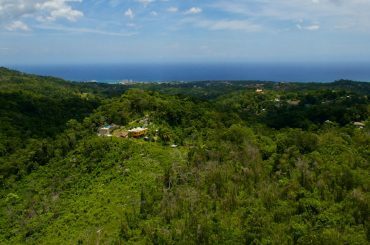 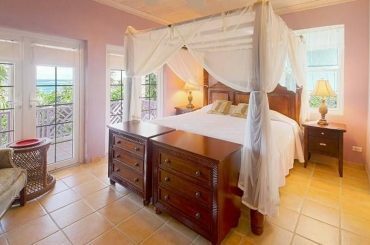 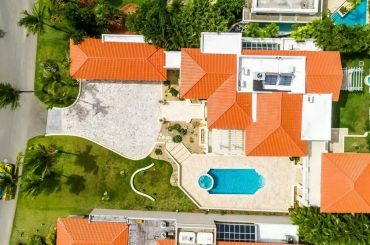 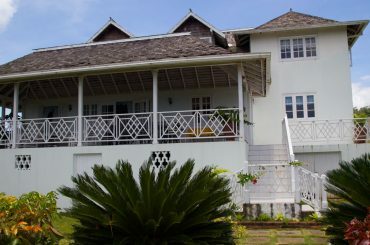 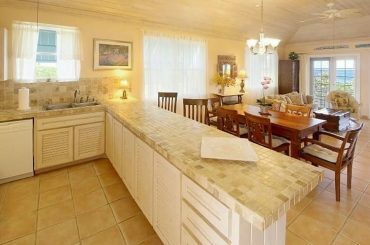 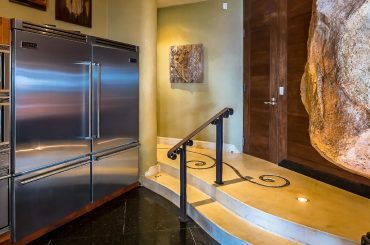 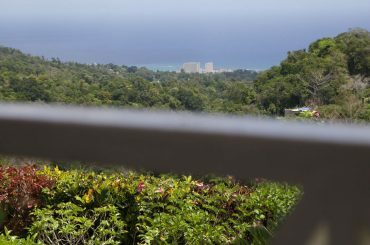 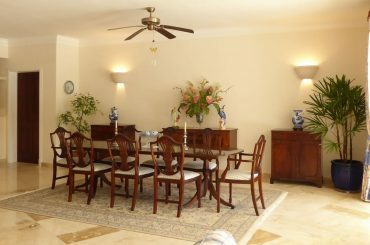 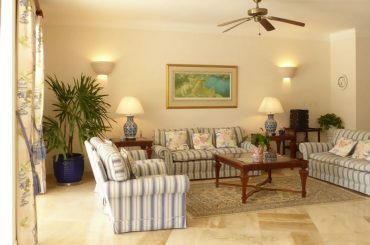 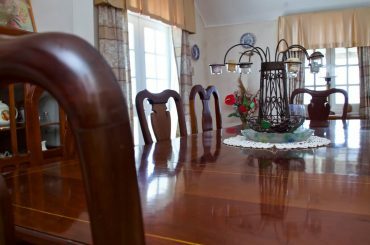 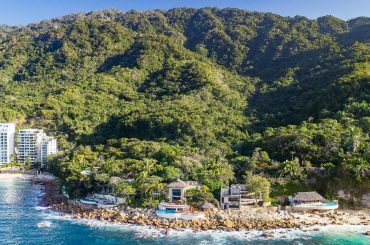 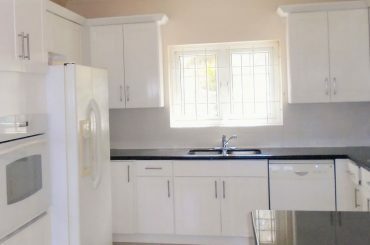 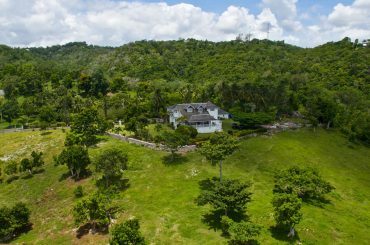 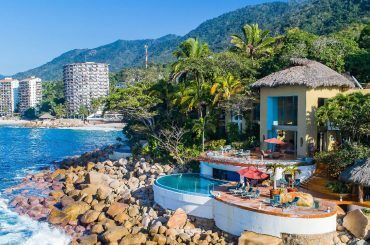 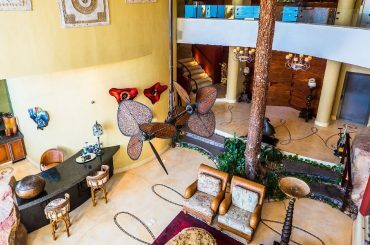 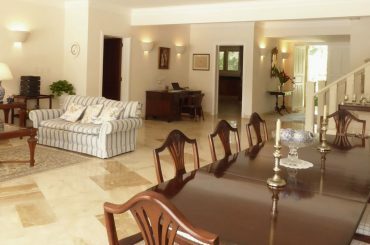 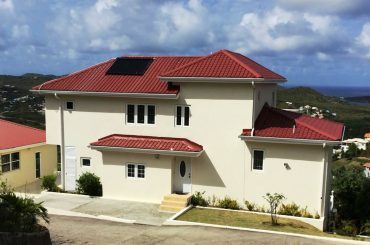 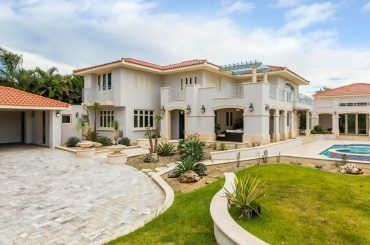 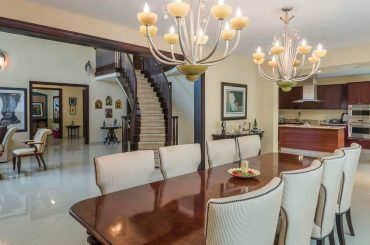 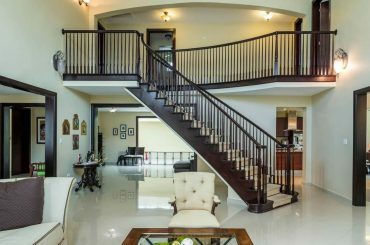 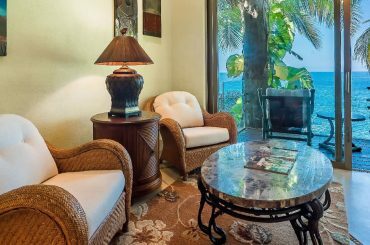 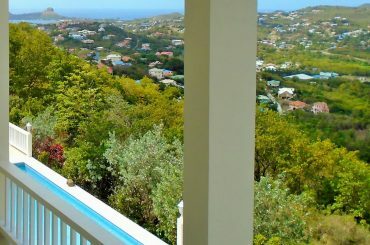 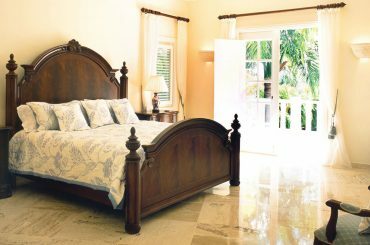 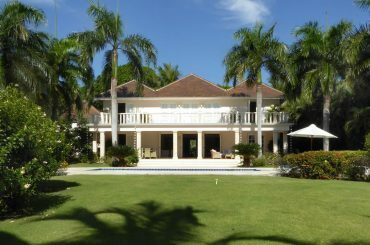 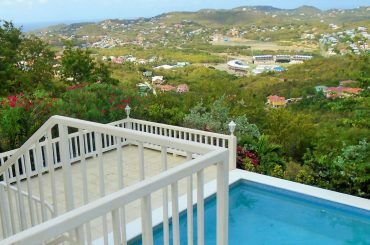 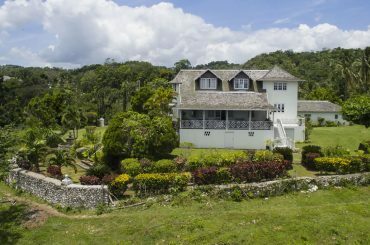 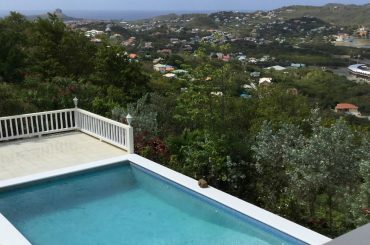 5 bedroom house for sale in St Lucia located within a secure, gated community in Monchy high in the hills above Rodney Bay.